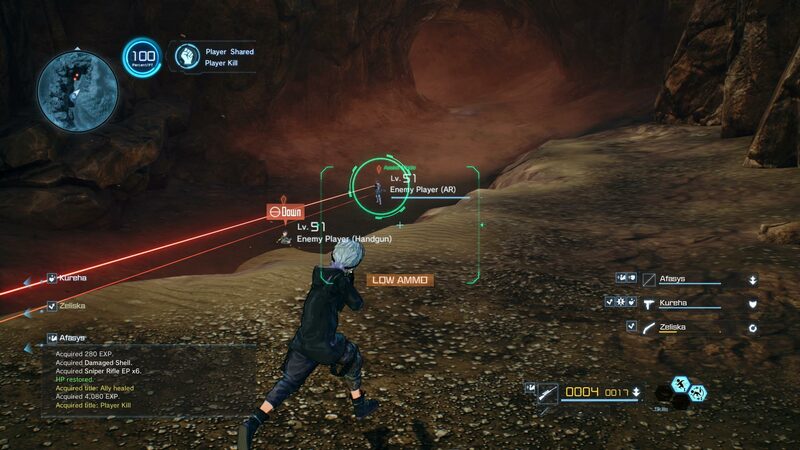 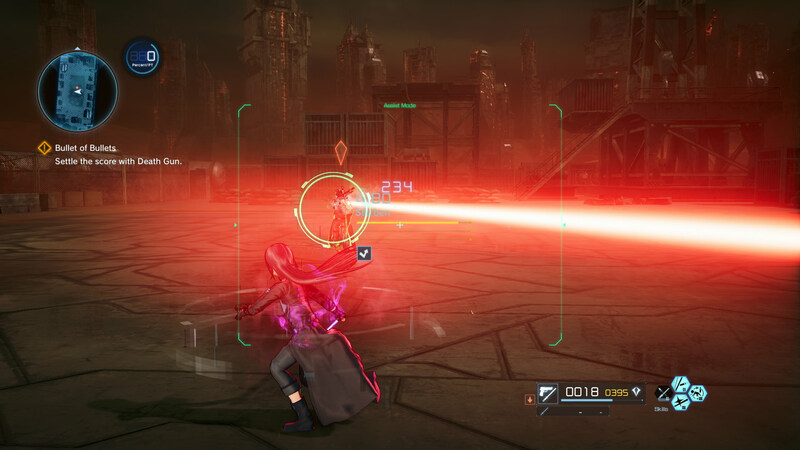 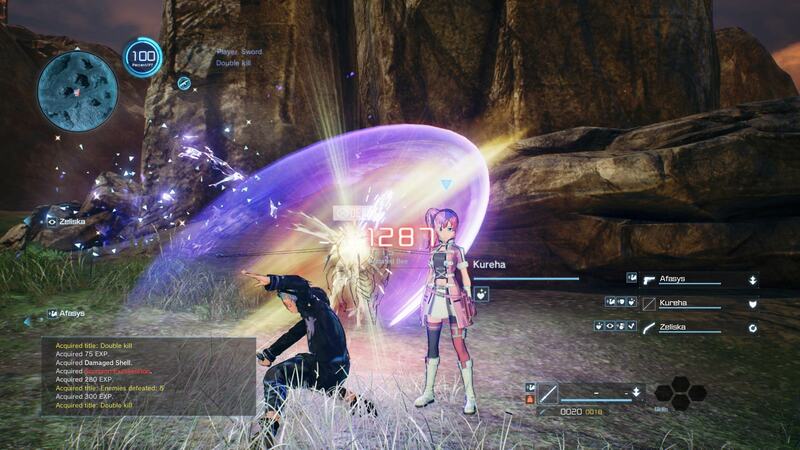 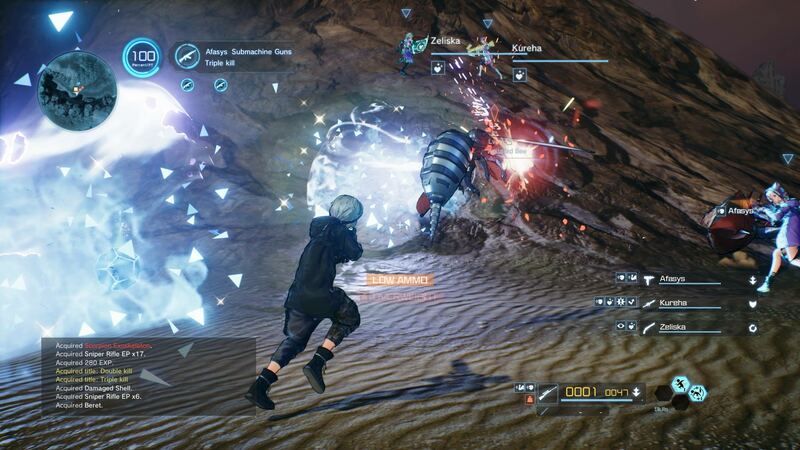 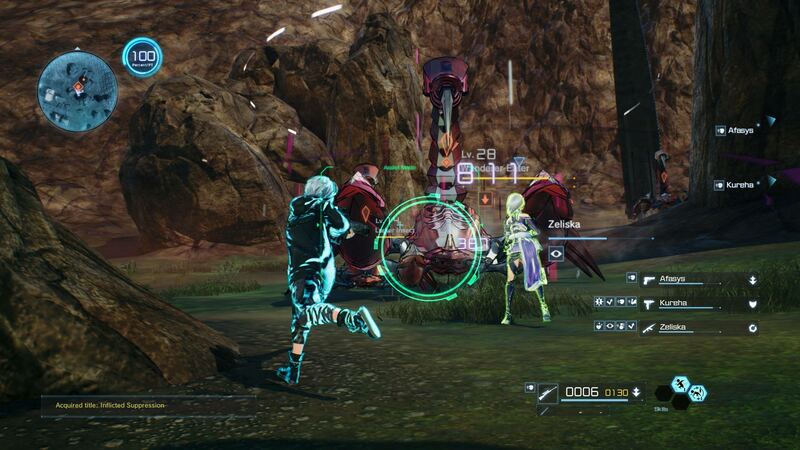 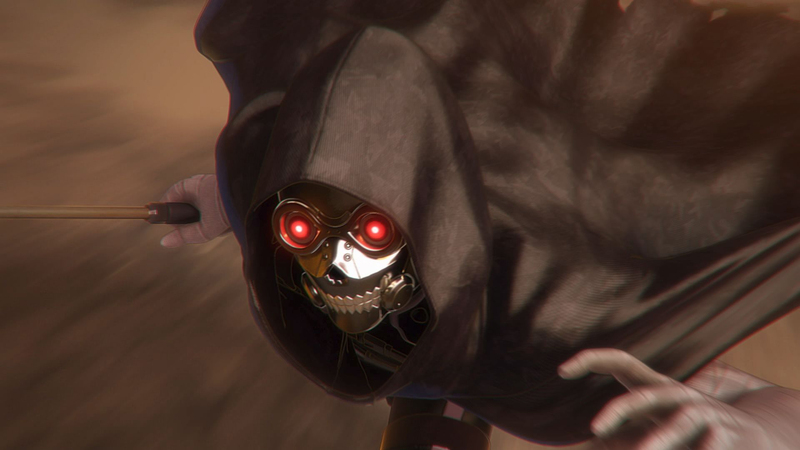 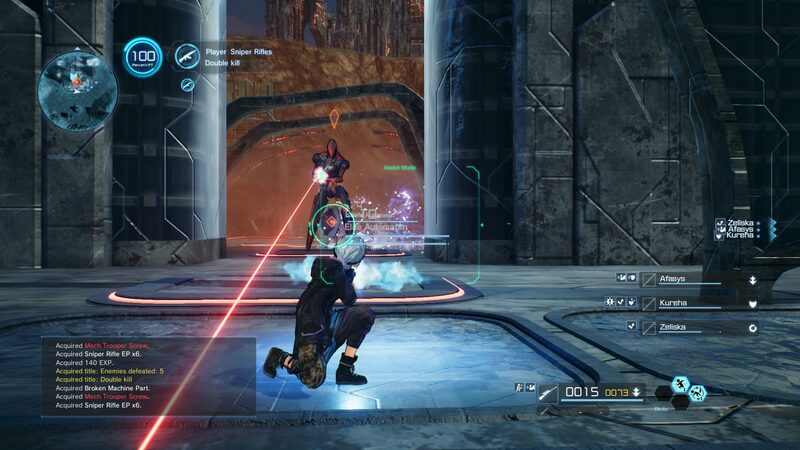 Get the full SWORD ART ONLINE: FATAL BULLET experience with the Complete Edition which includes the main game, three DLC packs, the &apos;Dissonance of the Nexus&apos; Expansion, and bonus in-game items! 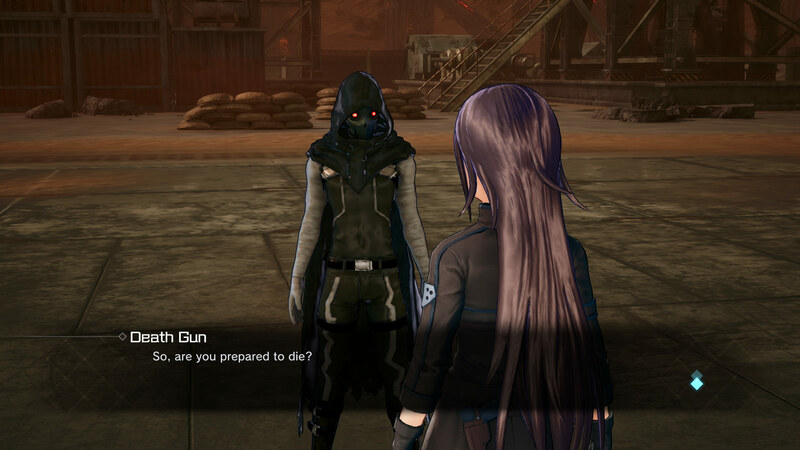 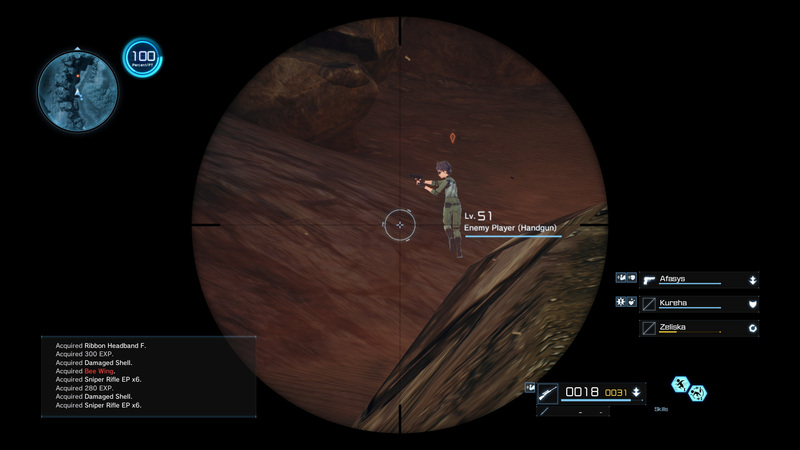 Experience a thrilling third-person shooter with a unique story and progression of an RPG in this first-ever &apos;TPSRPG&apos; from Sword Art Online! 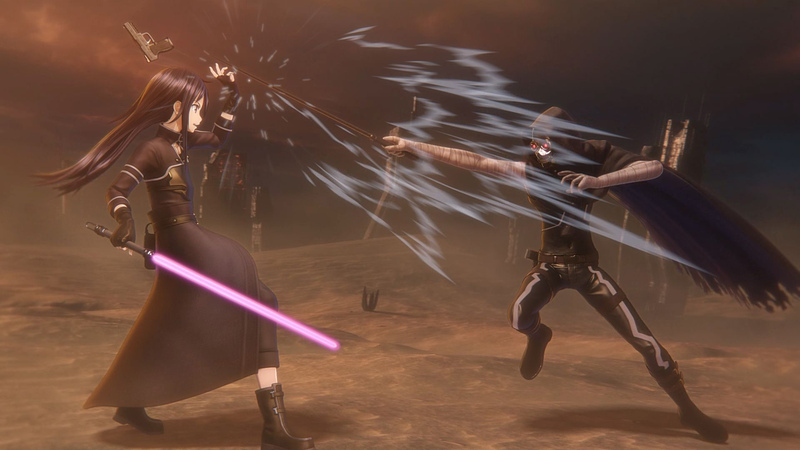 Choose from over 30 playable characters in online PvP, ranging from Alice and Eugeo from &apos;Alicization,&apos; season 3 of the SAO anime, to Eiji and Yuna from Sword Art Online the Movie: Ordinal Scale!